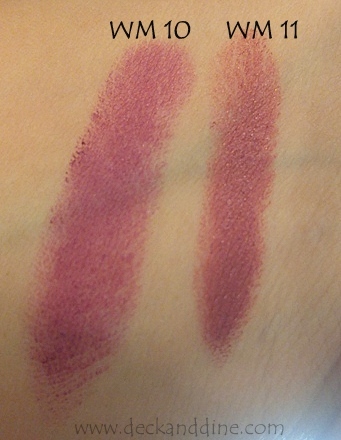 Add some lovely colour to your lips with the Lakme enrich matte lipstick. Available in 20 showstopper shades, each of the Lakme enrich matte lipsticks gives you long lasting lip color. 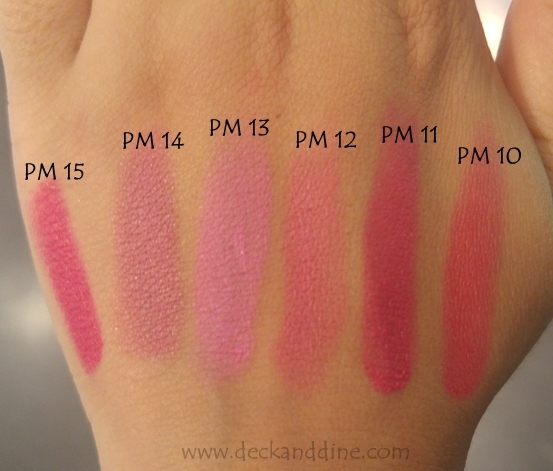 The shades are specially designed to give an even, luscious coat to your lips. The vitamin E content nourishes your lips and makes them soft and supple. 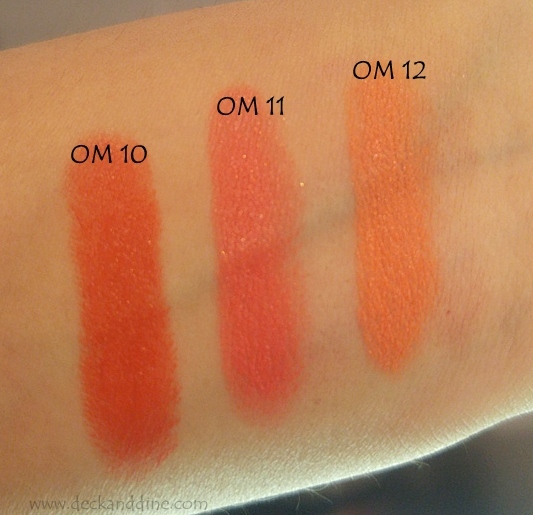 The lipsticks also contain olive extracts that replenish your lips while hydrating them. 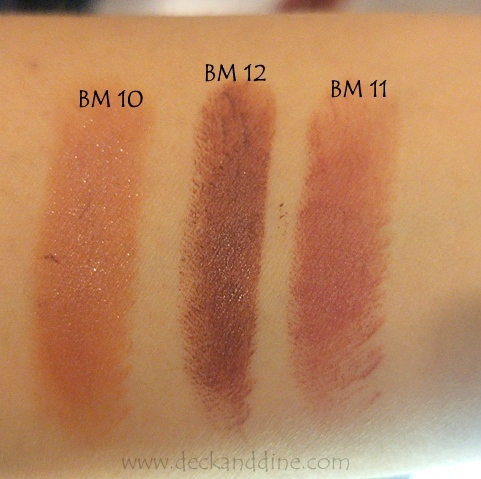 The Lakme enrich matte lipsticks do not drag while applying and do not dry the lips. 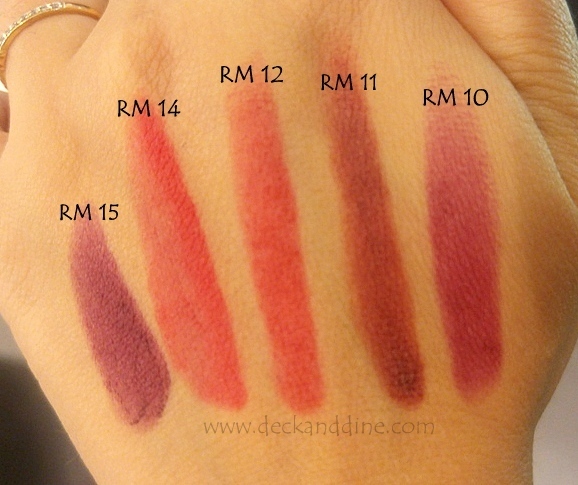 The lipsticks have a creamy matte texture that is comfortable to wear. 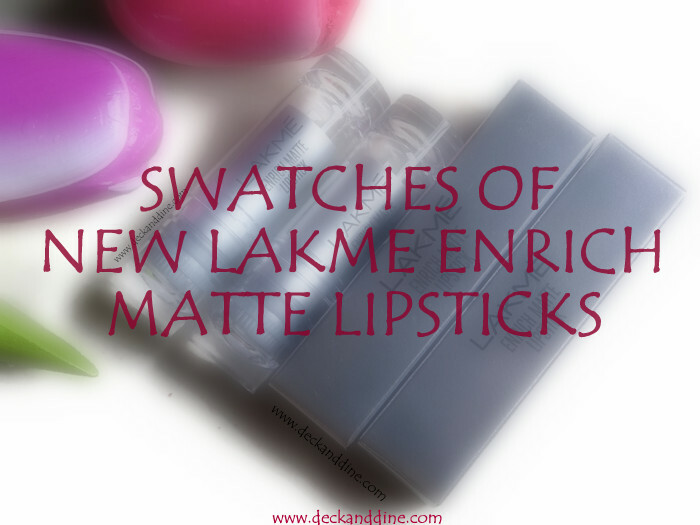 The Lakme enrich matte lipsticks have the finish and color delivery of matte lipsticks, but the comfort of crème lipsticks. One coat and you are set to go. 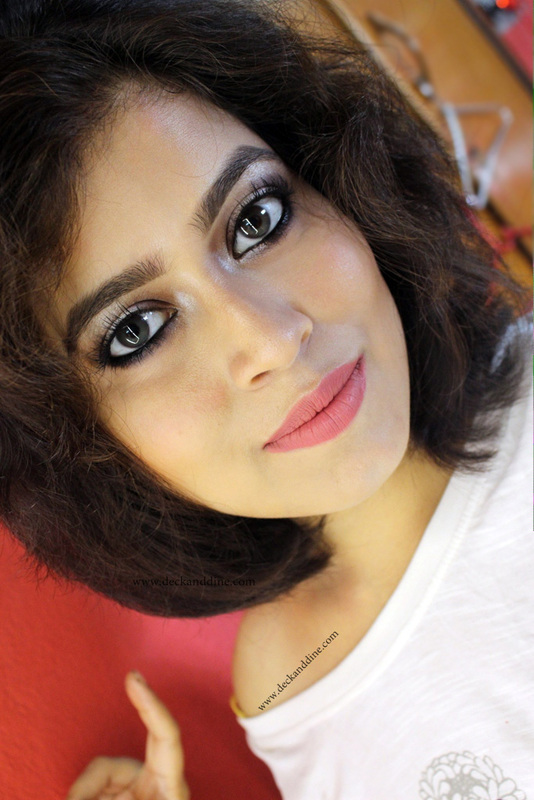 Madhubani those are some really pretty shades.The pink matte shades look the best. So pretty colors ! I love all of them! Madhu they all look so gorgeous!! Is it because of color or because of your hands?